It is becoming very obvious that the Democrat‘s plan to use a collusion with Russia charge to end the Trump Administration is not going as planned. 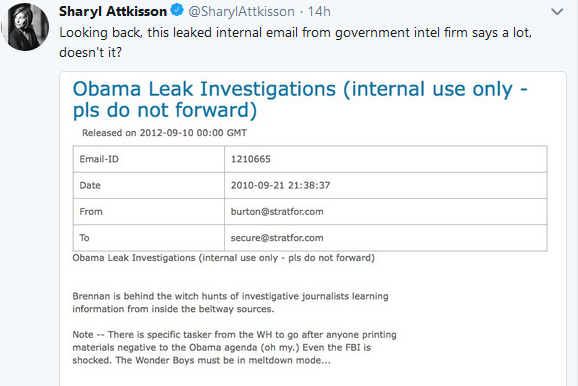 Every day some new piece of information comes out that reveals how underhanded some members of the FBI and Justice Department were during the Obama Administration. The Daily Caller News Foundation’s Editor-in-Chief Chris Bedford thinks Department of Justice official Bruce Ohr could face jail time for failing to disclose his connection to Fusion GPS and the Trump dossier.